Francis Willughby transformed the study of birds in the mid 1600s. Rejecting anecdotes, hieroglyphs and emblematics, he made ornithology scientific for the first time. Sadly, he was almost certainly unaware of success since he died before his pioneering encyclopaedia was published. 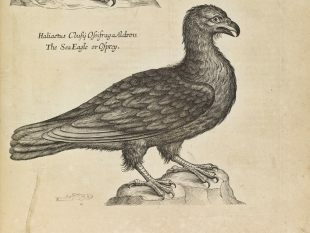 His ambitious project was completed and published by his colleague and one-time mentor John Ray, and entitled The Ornithology of Francis Willughby (1678). 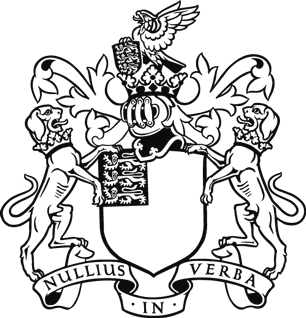 I will discuss the way Willughby and Ray worked together to produce this landmark in ornithological studies. The lecture is free and all are welcome to attend. No prior booking is necessary and seats will be allocated on a first-come-first-served basis - doors will open at 12.30pm. Please contact Felicity Henderson on 020 74512597 or felicity.henderson@royalsociety.org with any questions about this event.